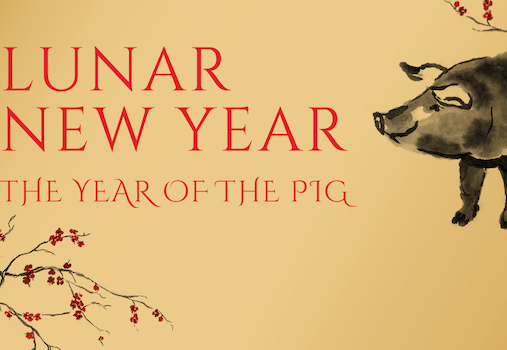 South Coast Plaza celebrates the Lunar New Year and the Year of the Pig with special merchandise, in-store promotions and events. Retailers will offer specials with many giving away gifts with a purchase. Visit the link to the South Coast Plaza page for more details.